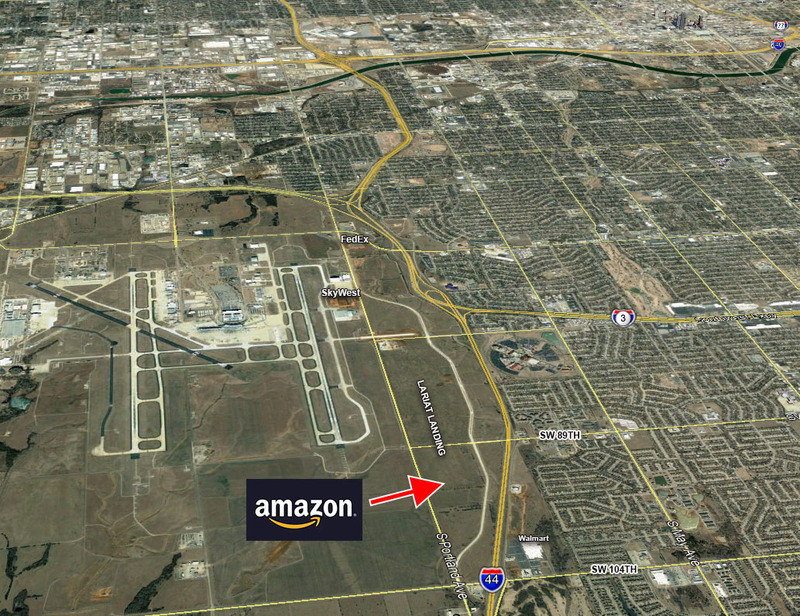 In early 2017, OKCTalk was first to report that Amazon was bringing a sortation facility to SW 15th & Council. That 300,000 square foot facility opened in October of 2017 and now the company has plans to bring Oklahoma's first fulfillment center to the Lariat Landing development just east of Will Rogers World Airport. 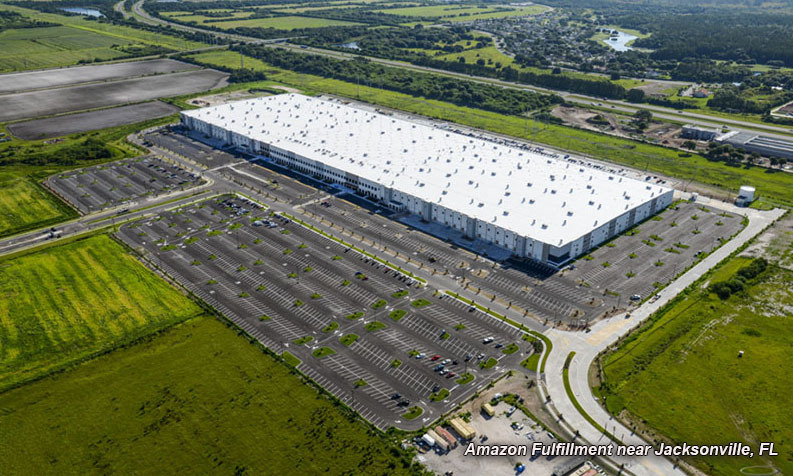 Fulfillment centers actually stock Amazon's most popular items and when an area gets such a facility, typical delivery times – even for Prime members – are reduced by a full day. Plans reviewed by OKCTalk show a warehouse with a footprint of 640,000 square feet and four stories for a total area of 2,560,000 sq. ft. There will also be 1,899 parking spaces. 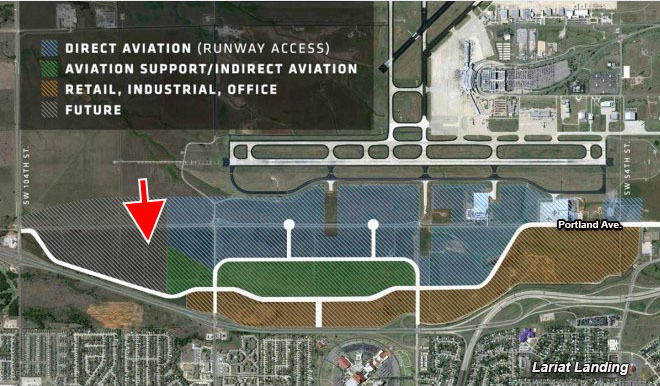 The facility is planned for an area just south of SW 89th and between the old Portland Avenue and the new one which was recently relocated to the east specifically for Lariat Landing. 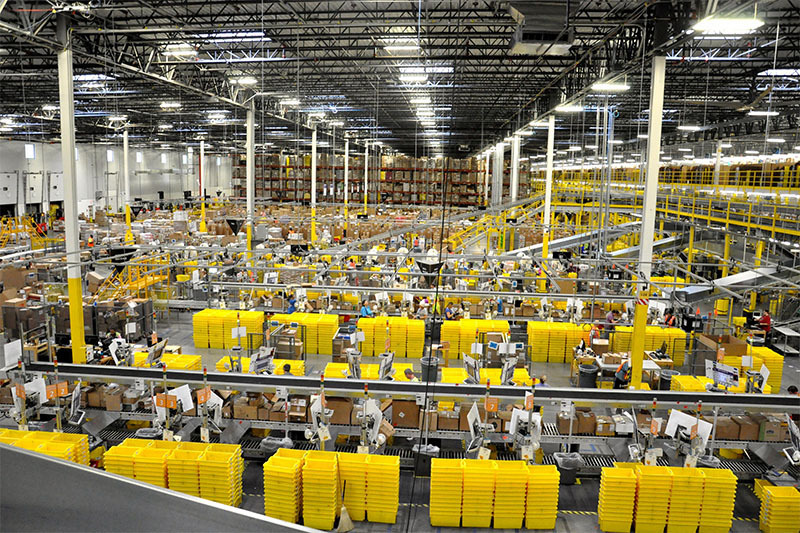 A fulfillment center of that size typically employs 1,000 workers or more. Plans show a maximum occupancy of 2,000 people. Amazon launched the fulfillment center concept in 1997 and started with what now seems to be a small 93,000 square foot facility near Seattle, which was largely manual. 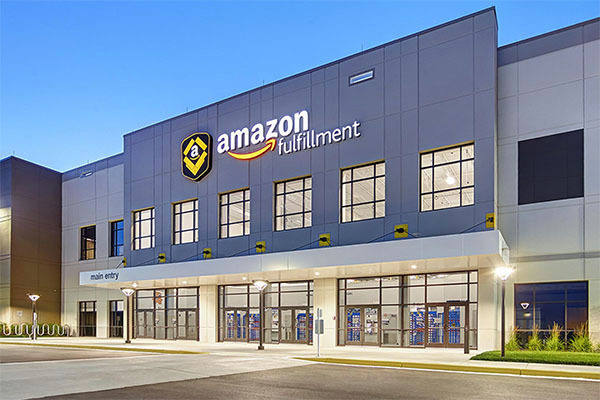 Now, in the United States alone Amazon operates over 320 facilities as part of their fulfillment network which amounts to over 120 million square feet. Globally, the company is approaching 200 million square feet. 29 states have currently operating Amazon fulfillment centers. Amazon will join SkyWest and Federal Express as large employers opening facilities near the airport.